Home / blog / What Is the Difference Between Wax and Sealant? What Is the Difference Between Wax and Sealant? Welcome back to the Proje’ blog. We get a lot of questions about waxes and sealants – understandable, as your paintwork represents the majority of your car, just like our skin represents the majority of our bodies. One of the things that seems to confuse a lot of people is the difference between wax and sealant. Both are designed to protect your paintwork, so they’re the same thing, right? So, I only need to buy one? This isn’t correct – wax and sealant are made differently to do different things, with different results. 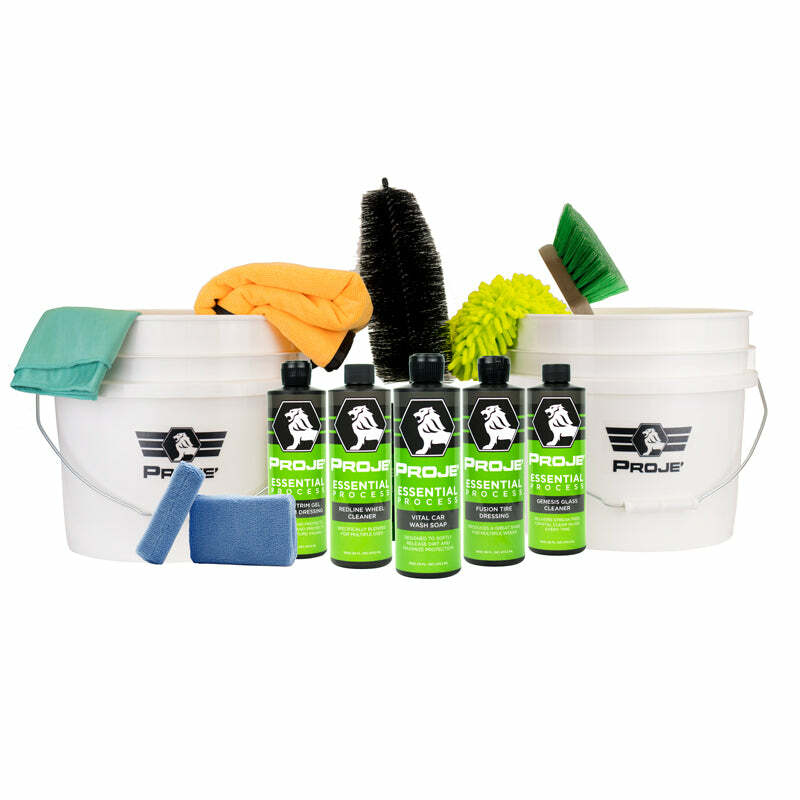 We’re going to break this down for you using our own wax and sealant products. 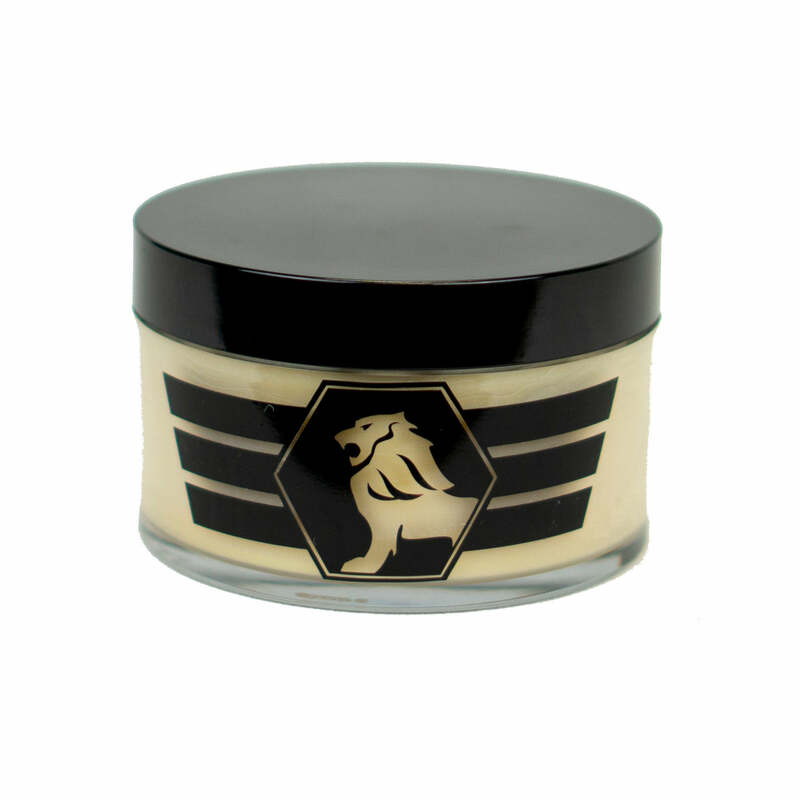 Carnauba wax has long been used by enthusiasts and serious auto detailers as the number one way to create that vibrant wet shine that you see in the movies and showrooms. It is naturally yellow in colour, which creates that classic shine we all know and love. A naturally occurring component of the Brazilian palm, it protects the leaves from all the elements. Brazil is known for extremes in weather, from heat to humidity and extreme downpours, but the palms survive and even thrive thanks to Carnauba. Carnauba leaves are picked and dried so that the wax can be removed in flakes, which are then expertly blended to create an automobile-friendly wax. 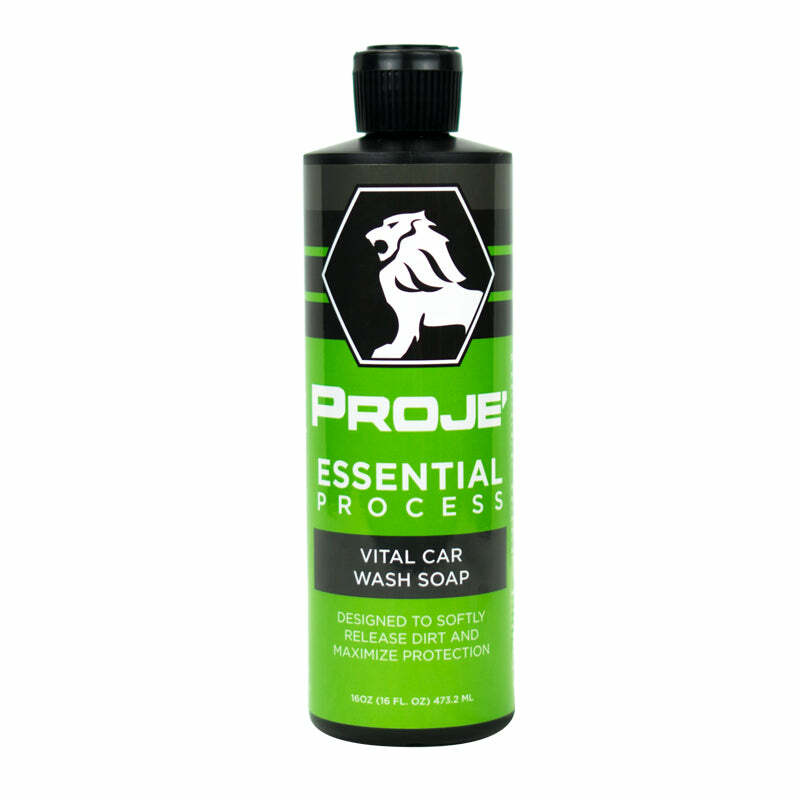 We add softening compounds to make the application and spreading process quicker and easier, allowing you to create a smoother, more even gloss on your pride and joy. Suited to all paints and colours, our Old School Paste Wax is the highest-quality you can get; we’ve spared no expense, because this is the product that will deliver the most high-end result that will have other auto-enthusiasts turning their heads in envy. 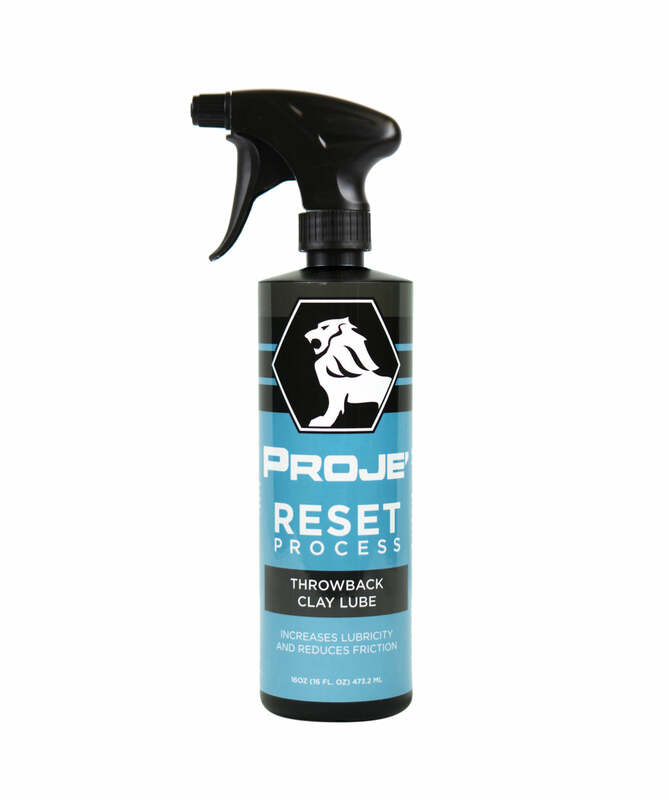 With our Old School Paste Wax, your car will be protected from everything nature can throw at it, and a smooth waxed surface provides no safe haven for insects, dust and debris, so you get a cleaner finish for longer periods of time. 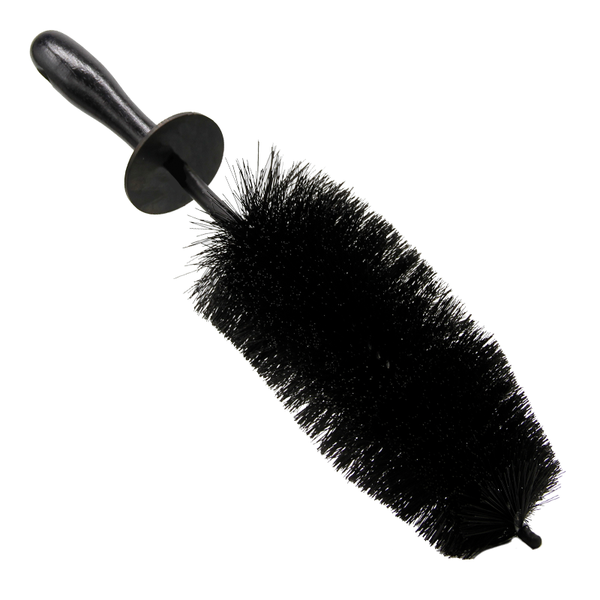 Regular waxing will mean maximum protection from sun, water, debris and pollution. 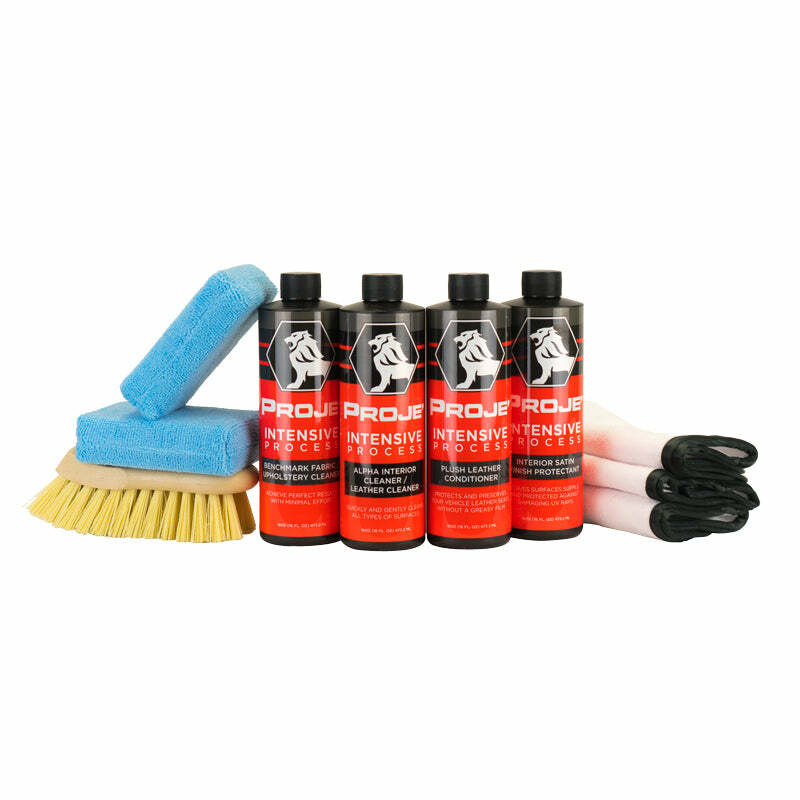 As with our Hybrid Wax, Carnauba seals and fills as you apply, so that no tiny cracks are left and no contamination or oxidation can take place, allowing you to enjoy your car with confidence. Now, while a waxed car will look wet and smooth, a sealant produces a slightly different result. This is often referred to as factory-style shine – the type you see on television. Rather than the wet look, the result is more engineered. This is because the ingredients of the sealant are synthetic, rather than natural. What this also means, though, is that sealant is more durable and serves the dual purpose of concealing minor scratches and water damage. 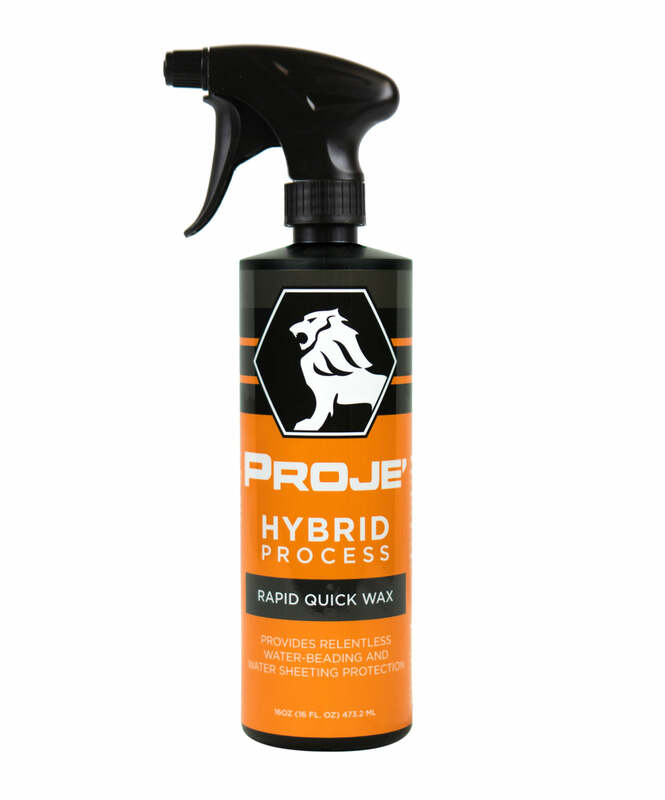 At Proje’, we’ve spent our time researching and developing a brilliant hybrid product. Our Hybrid Wax Sealant is special in the fact that it bonds directly with the surface creating a strong barrier against water spots, road grime, fallout and industrial contaminants for up to 12 months, so you get a great looking shine for a whole year! 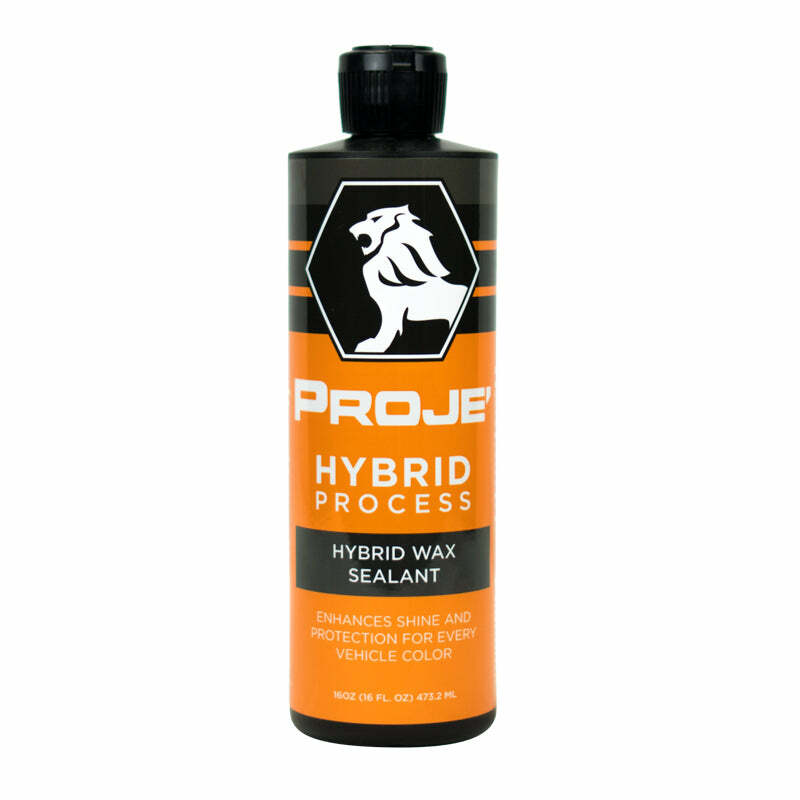 Not only does our Hybrid Wax Sealant deliver depth, clarity and shine but it also conceals any swirls from water damage and minor scratches from grit. Even better though, it fills any minor indentation from debris as you wax, so that any imperfections in your bodywork are smoothed over in one continuous, shiny finish. This is where the hybrid really kicks in though. Our Hybrid Wax Sealant doesn’t just deliver a beautiful shine; it seals your newly shiny exterior from all kinds of contamination – brake dust, excrement, water, UV rays and pollution – all for up to a year. 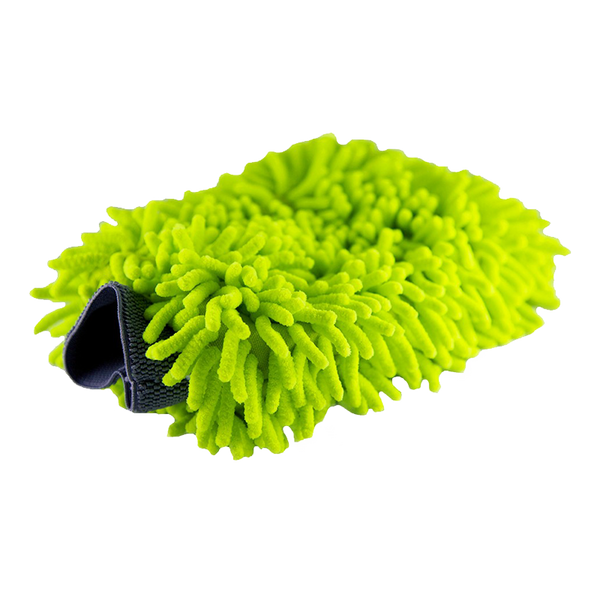 It’s durable, resistant to extreme temperatures, hot or cold, and will have your car turning heads everywhere you go with that smooth, radiant shine. 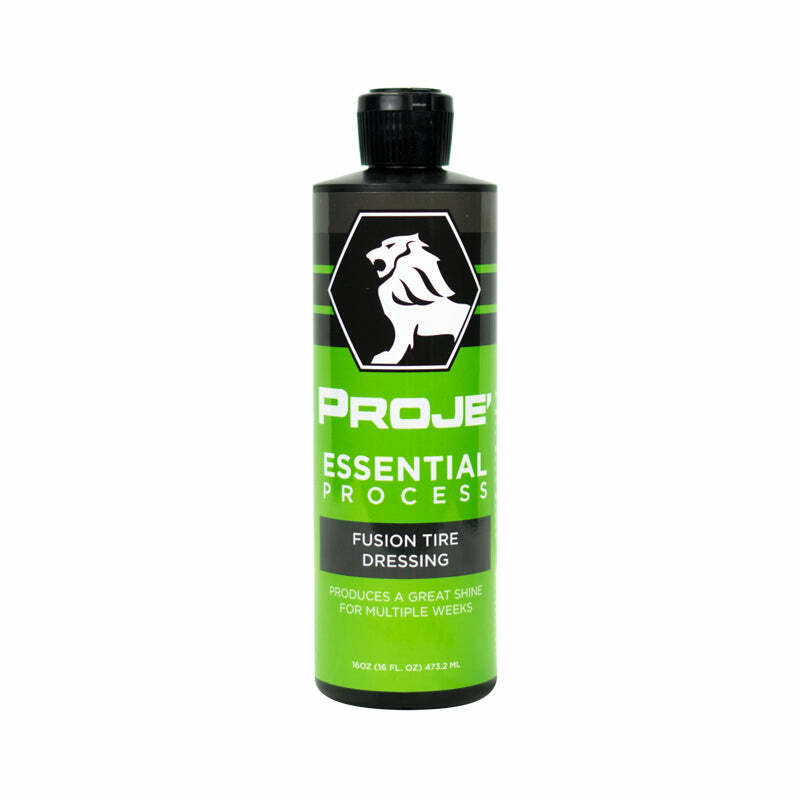 The secret is in the ingredients; the synthetic formula provides the best results for the overall finish, but also creates a direct bond with the surface of your vehicle, meaning that a really strong seal is created, so nothing can get in. The good news is that both these products are extremely quick and easy to apply. For sealant, using an applicator - our blue applicator pad is perfect - apply 4 dime-sized dots of Hybrid Wax Sealant directly onto the applicator, then place the face of the applicator flat on the surface of the car – it is important to be as level as possible so that you transfer the Hybrid Wax Sealant in an even level fashion. 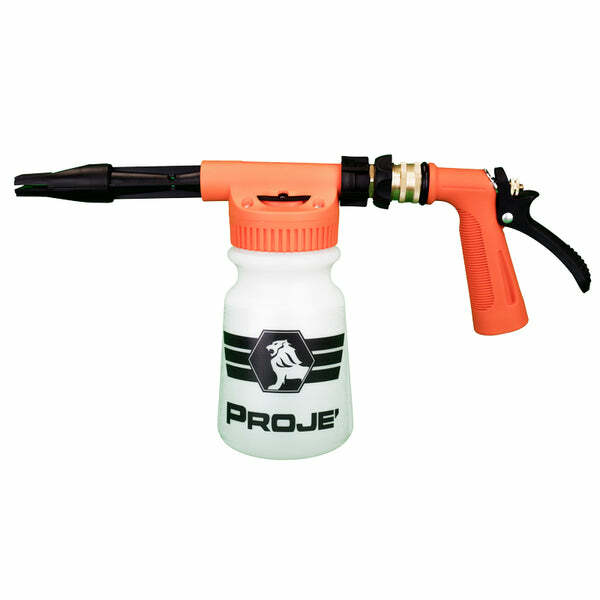 Use light pressure to spread the sealant onto the surface in slow, circular patterns. 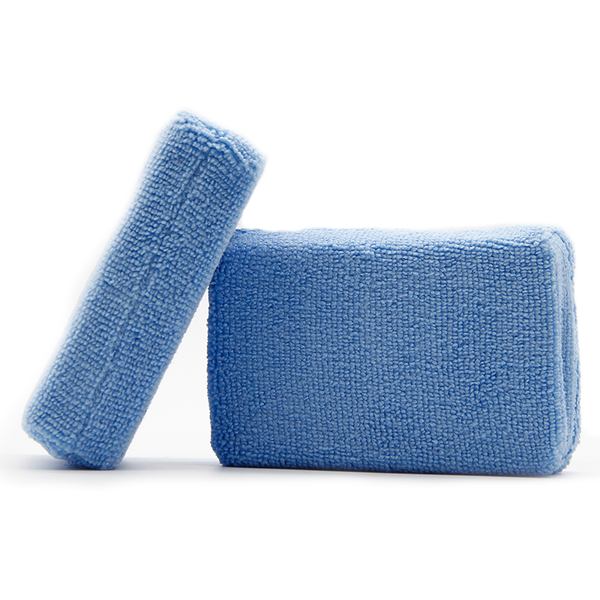 All you need to then is wait 5-10 minutes before wiping the surface with a clean microfiber towel. You can cover your whole vehicle in 15-20 minutes. For wax, the process is almost the same, but you can reduce the wait time to around 3-5 minutes before wiping away the excess. The results are visually different, but the underlying effect is quite similar – a protected, fantastic-looking car. The reason that sealant was invented – other than it being more sustainable through being synthetic, and slightly longer-lasting, is that it is cheaper to use than Carnauba Wax. Our Old School Paste Wax is extremely competitively priced at just $59.99, but our Hybrid Wax Sealant is only $39.99. So, while wax is still the Daddy of car shine, sealant is now used by an increasing number of individuals and garages alike. Ultimately, of course, the decision is yours!